The final day is upon us! 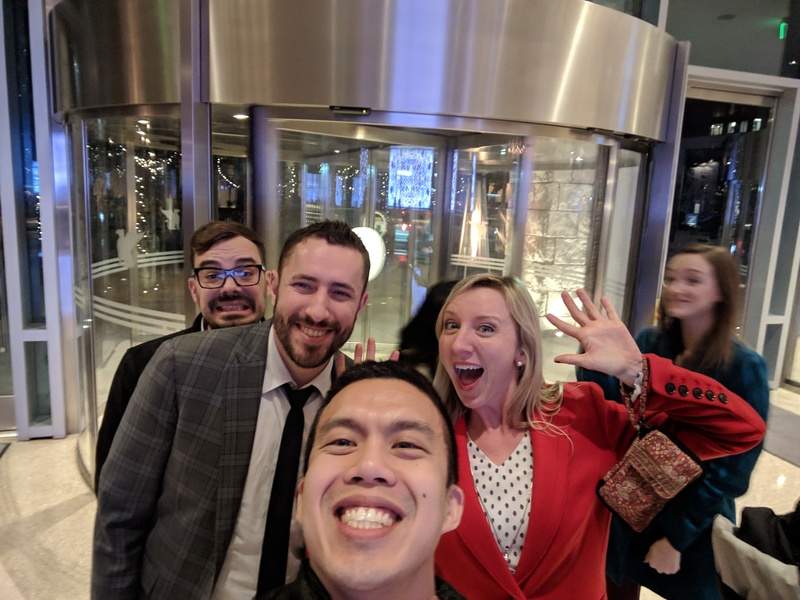 The PEC Podcast team bids farewell to another AWESOME NAEMSP Conference! 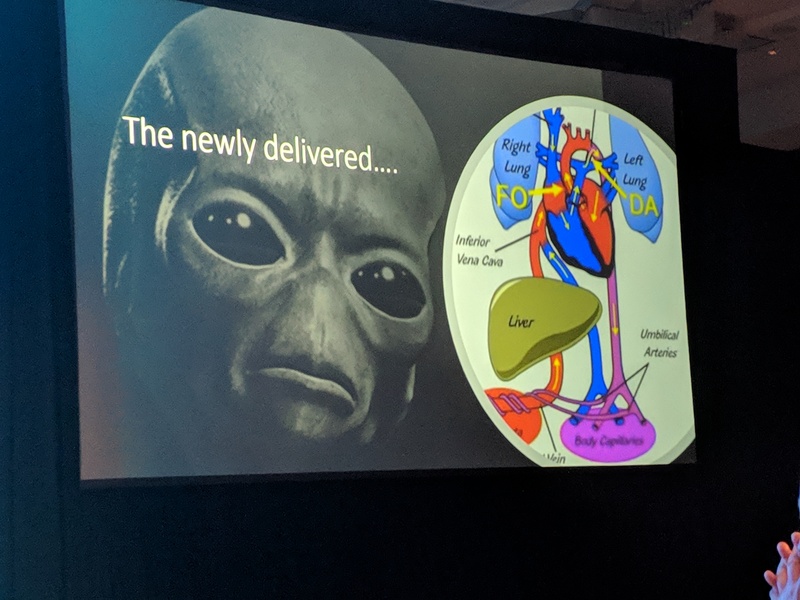 But before we go, we highlight the latest and greatest of what 2019 NAEMSP Conference Day #3 had in store for all its attendees! So you thought Day #1 was action packed? Well, Day # 2 was packed with just as much excitement! 2019 NAEMSP Conference Special in Austin, Texas!!! If you missed the NAEMSP Conference this year, FEAR NOT! Download the PEC Podcast NAEMSP Conference Day 1 Recap to see what occurred!